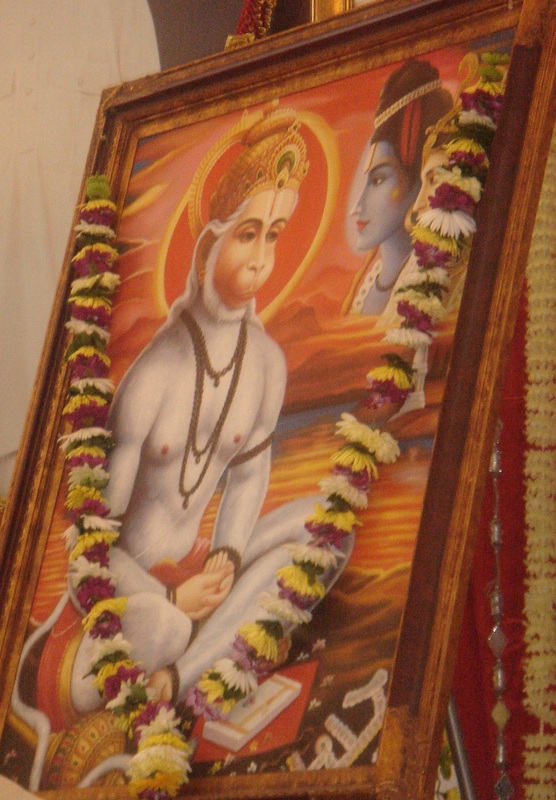 This section is a resource on the Hanuman Chalisa, one of the most widely recited Hindu prayers. It will provide commentary and explanations on various verses from the Hanuman Chalisa, and will be regularly updated until the entire Hanuman Chalisa is covered. We hope to compile and publish these as a book in the future. There is more to the Hanuman Chalisa than meets the eye with an initial reading. There are many layers of meanings; mystical, rational and devotional, which shall be explained in our articles. Dear Author, first of all thank you so much for this wonderful explanation of Hanuman Chalisa. I am tremendously over-whelmed by the explanation given on Verse 9. I never knew there was such a great deep meaning and not just pictorial messages as displayed by the verse. I am really looking forward for you to post the rest of the comments of the chalisa. Jai Hanuman !! !